Avid cruisers, be on the lookout for Costa Cruises’ newest ocean liner, set out to earn the title of the largest guest capacity ship, with expected accommodations for approximately 6,600 passengers. Costa Cruises, an Italian brand owned by the Carnival Corporation, has already begun construction on not just one, but two of these massive, next-generation ships, scheduled to set sail in 2019 and 2020, respectively. The ships are being built in a shipyard in Finland, where they’ll be engineered to be powered by what’s currently being touted at the world’s cleanest burning fossil fuel, Liquefied Natural Gas (LNG). In addition to using the cleanest fossil duel, both spectacular vessels will include dual-powered hybrid engines, which will be used to power the ships both in-port and out at sea. These environmentally-friendly ships are being designed as part of an agreement with Meyer Werft to build a total of four next-generation cruise ships that have the largest guest capacity in the world. Royal Caribbean’s Harmony of the Seas currently holds the title of the world’s largest cruise ship, was a mass of 227,000 tons and a length of 362 meters, or 1,187 feet. The length of the ship alone is a remarkable 50 meters (approximately 164 feet) more than the height of the Eiffel Tower. The Harmony of the Seas is technically still under construction. 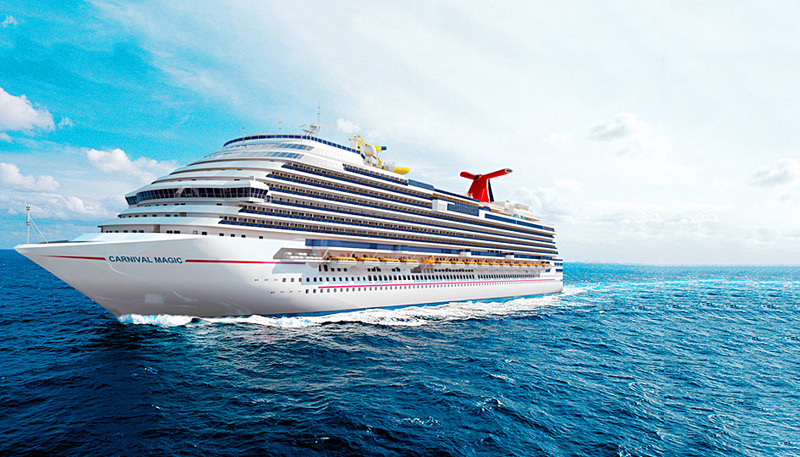 However, it is expected to make its maiden voyage in May of 2016, carrying a full capacity of 6,360 passengers. 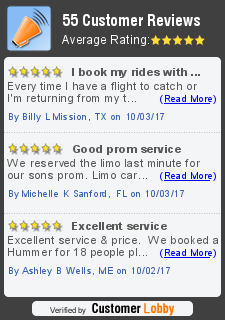 If you’re excited about more space and improved environmental-responsibility for your cruising future, the best choice for your Port Canaveral transportation is a luxury limousine, capable of carrying your and the entire family to your vacation destination in superior comfort and style. What’s so green about a limo? Limos, party buses, and other luxury, high-capacity vehicles promote eco-friendliness by making it possible for large groups to travel together, which limits the consumption of fossil fuels as well as emissions. Our vehicles are some of the newest and most advanced models to date, complete with environmentally-friendly features that further limit the impact of transportation on the environment. Unlike taxis, Ubers, and other shared-riding opportunities, limos offer much higher passenger capacities, much like the record-breaking Costa Cruise liner currently under construction. This ensures that large parties can enjoy comfort, relaxation, and plenty of space to spread out and just enjoy the ride.